Hey there, BYBC attendees! 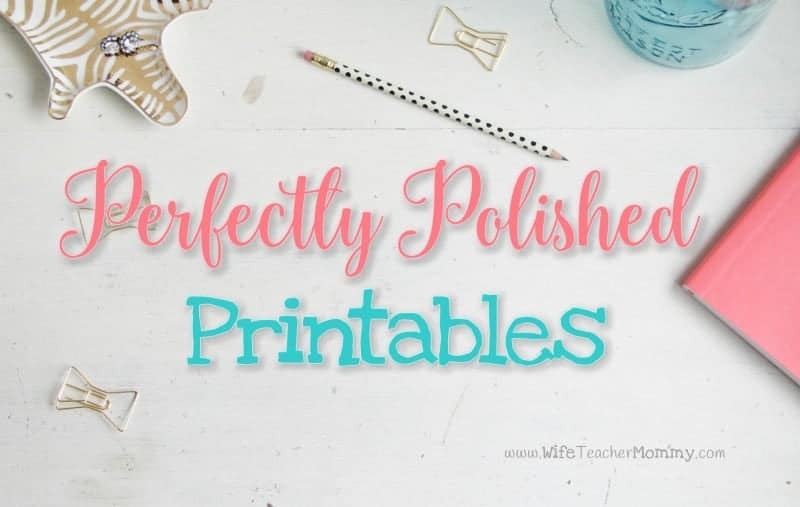 Ready to start making some perfectly polished printables? You’re in the right place! GRAB THE SLIDES FROM THE PRESENTATION! HOW TO CHANGE YOUR EXPORT RESOLUTION! Here’s the info about how to change your image export resolution for PowerPoint. You can use this to flatten your printables if you don’t have Adobe or if you are exporting slides for any other reason. Click here to learn how to do this. RESOURCES TO HELP YOU PROMOTE YOUR PRINTABLES! Additionally, here are the resources that I discussed during our session! Here are the eCourses I have taken that helped me promote my awesome printables. Please note that all links below are affiliate links, but they are all things that I personally use and highly recommend! 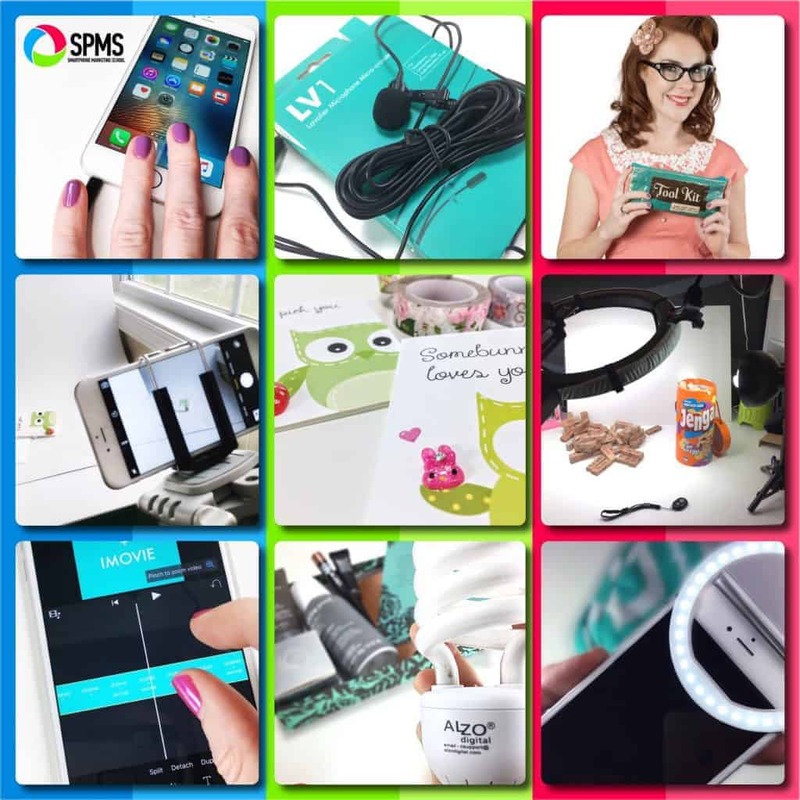 Smart Phone Marketing School- FREE COURSES! This is a course just for iPhone users! I have the full paid course and it is amazing, but she offers two FREE courses that will teach you how to promote your printables using your iPhone! I have learned so much from these free courses. (And I’ve barely made a dent in the paid content- there is so much good stuff!) She teaches you how to create social media graphics and videos in both of these free courses, as well as tips for productivity. Click here to sign up for both of the free courses. 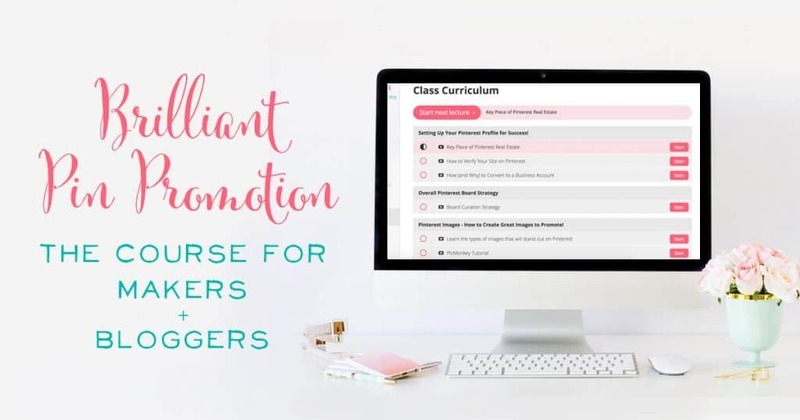 This course really helped me learn how to use promoted pins and grow my email list- using free printables as my optins, of course! 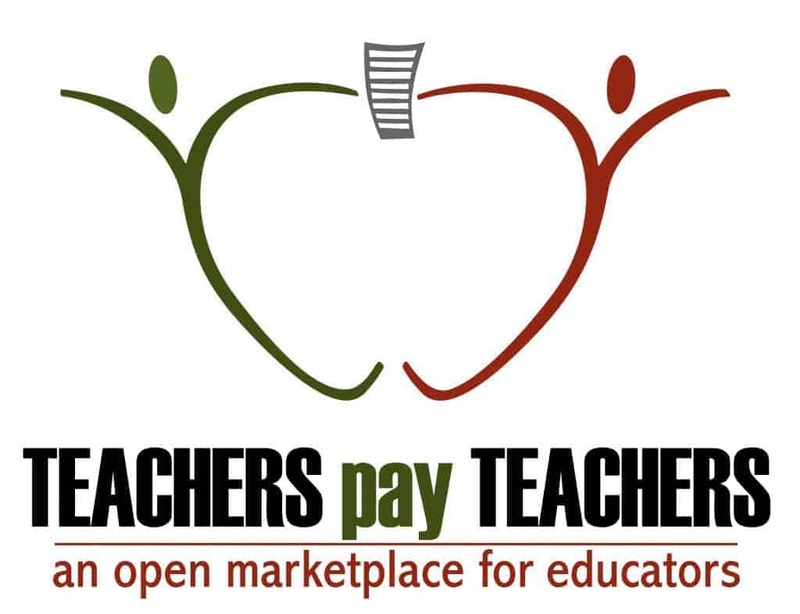 I have also used them to get sales by linking directly to my TpT store. I use Tailwind to pin my printables organically as well, but promoted pins have been the biggest game changer for me. However, when I tried them before using Beth Anne’s method I wasted a TON of money! This course is well worth EVERY PENNY! Click here to check out Brilliant Pin Promotion!